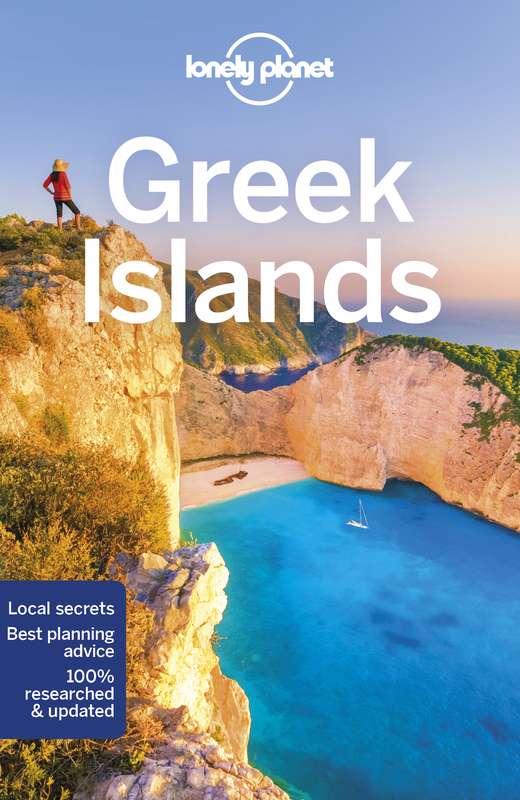 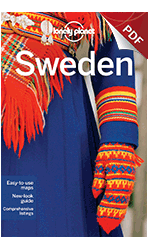 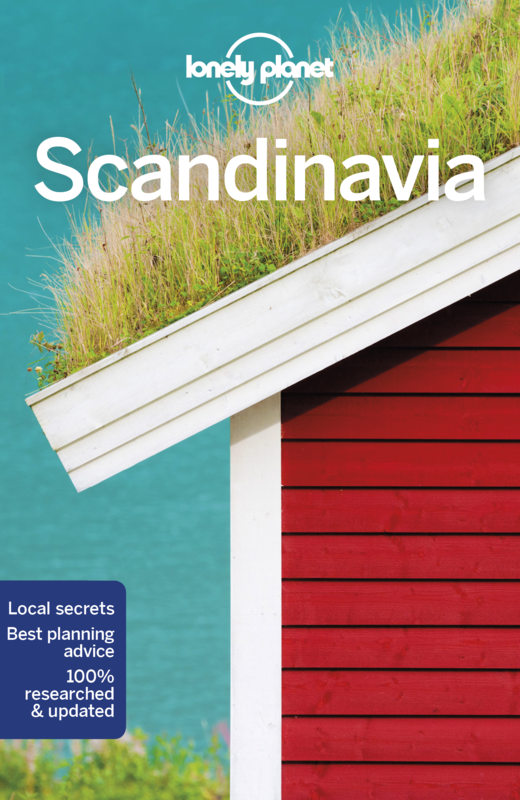 I have covered the Greek Islands for multiple editions of ‘Europe on a Shoestring’, ‘Western Europe’, ‘Mediterranean Europe’, and ‘Discover Europe’. 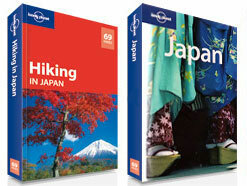 I have worked on multiple editions each of ‘Japan’ and ‘Hiking in Japan’. 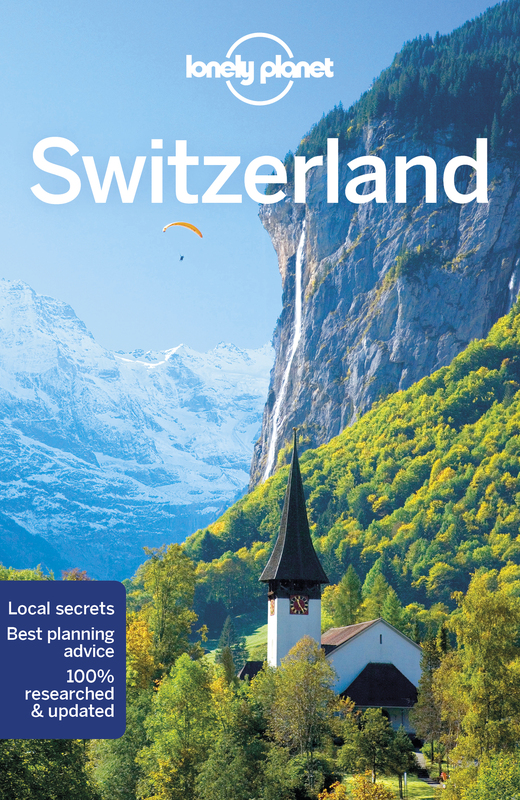 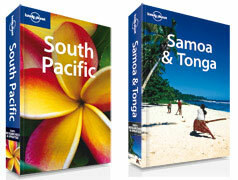 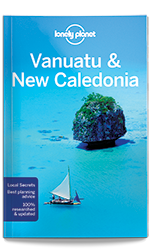 I have covered Tonga and New Caledonia for multiple editions of LP’s ‘South Pacific’, ‘Rarotonga, Samoa & Tonga’ & ‘New Caledonia & Vanuatu’ guidebooks.